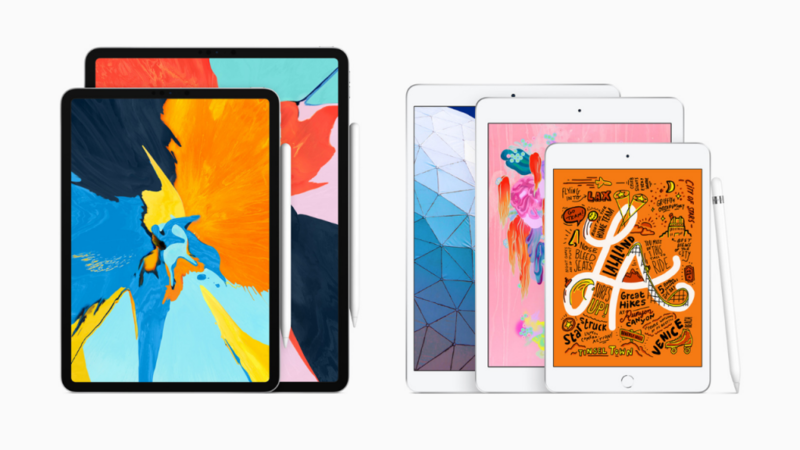 The iPad Air with a 10.5-inch screen and iPad Mini with the 7.9-inch screen are the two new offerings from Apple which have been launched today. Both the device will be supporting 1st Generation Apple Pencil which should be bought separately for $99. Furthermore, these handsets will come with Ultra-thin design and Advance Retina display with True tone Technology and the Wi-Fi gigabit LTE connectivity along with eSIM connectivity. The 10.5″ iPad Air & 7.9 ” iPad Mini are going for pre-orders in many countries like Australia, Austria, Belgium, Canada, Czech Republic, Denmark, Finland, France, Germany, Hong Kong, Hungary, Ireland, Italy, Japan, Luxembourg, Netherlands, New Zealand, Norway, Poland, Portugal, Singapore, Spain, Sweden, Switzerland, the UAE, UK and US. It will be later followed in China and Macau (Wi-Fi only) by next week and both the models in Mexico. The countries like Colombia, Greece, India, Israel, Russia, Saudi Arabia, South Africa, Thailand(Wi-Fi models only) and Turkey will be followed soon but there is no word on their availability as of now. Today Apple has also announced enhance integration to its iWork for iOS that should be available from next week for the users. Both the devices will be available in Silver, Space Grey and Gold finishes and in 64GB as well as 256GB storage options. The iPad Air starts at $499 in the US for the Wi-Fi only model while the Wi-Fi + Cellular model for $629. 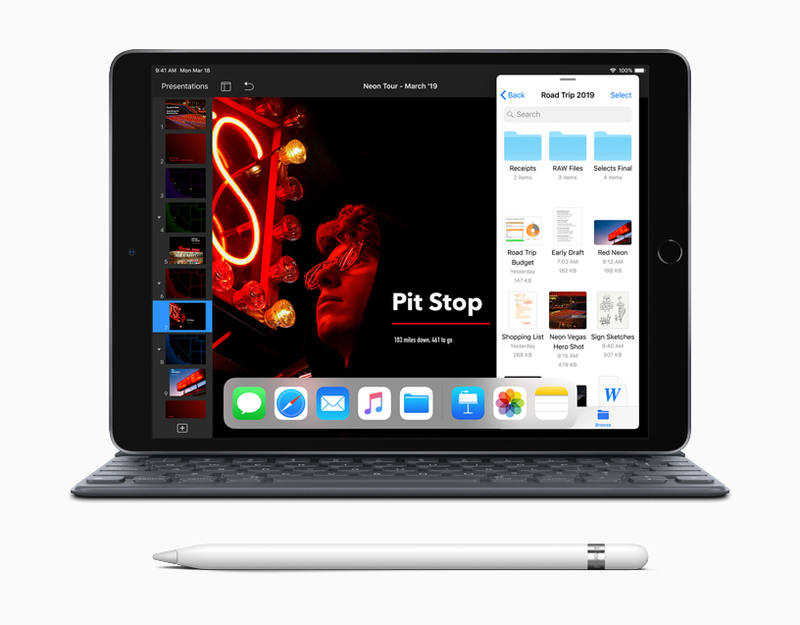 The iPad mini will be available for $399 and $529 respectively and these can be bought from apple.com Furthermore, Apple is also offering a Smart Keyboard with layouts for over 30 languages for the 10.5-inch iPad Air for purchase separately for $159. The Smart Polyurethane Covers for the iPad Air is available for Black, Saddle Brown, Midnight Blue and Red color options for $69. Well, do own any of the earlier Apple iPad models? Do let us know by commenting in the section below and stay tuned to Android Advices for more details.